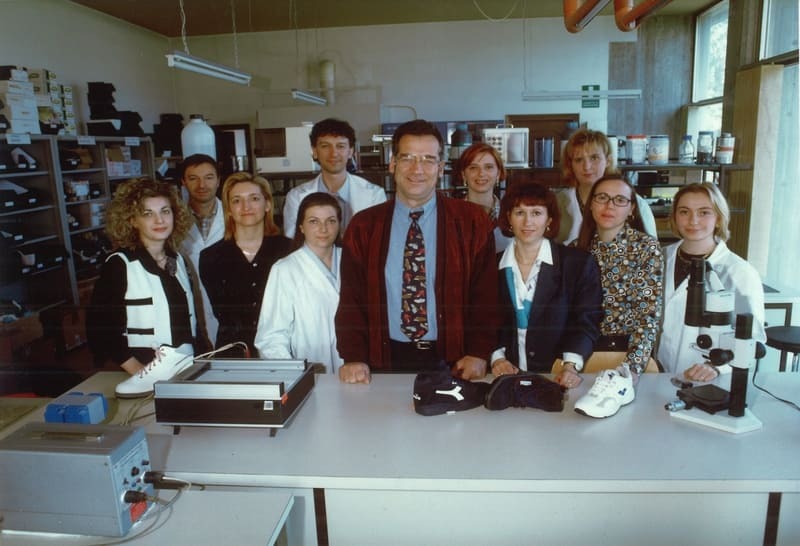 In 1982 Engeneer Christoph Meyer, after gaining experience in the field of polymeric materials (Grunding, Lange ski boots), decides to direct his expertise to analysis and product assessment. 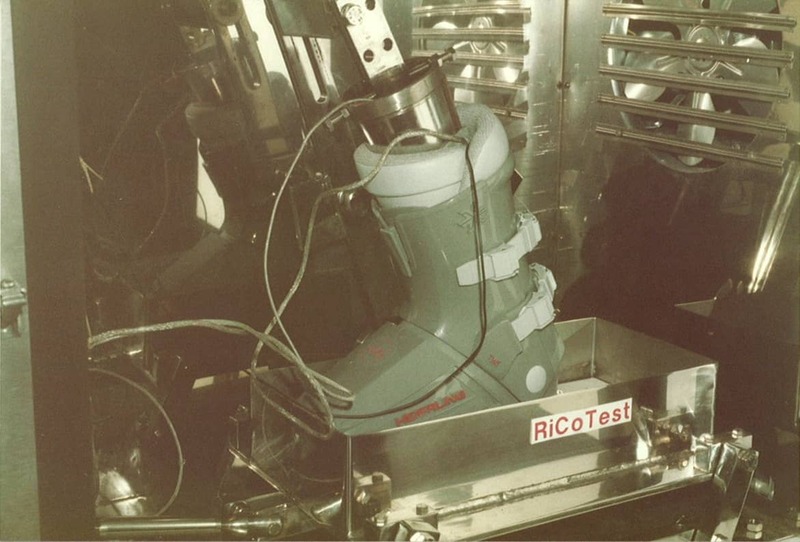 This is how RICOTEST (Research, Inspection and Testing) is born as the first Italian laboratory specialised in quality control and footwear technology. Shortly thereafter, thanks to the accuracy of our tests and the completeness of our services, RICOTEST becomes the most valued institution in the areas of Verona and Montebelluna, as well as Tuscany and the Marche. Riding the wave of success, company’s know-how quickly expands to include the clothing and textile industry, enhancing new expertise in the safety sector as well as in the sports and outdoor industry. 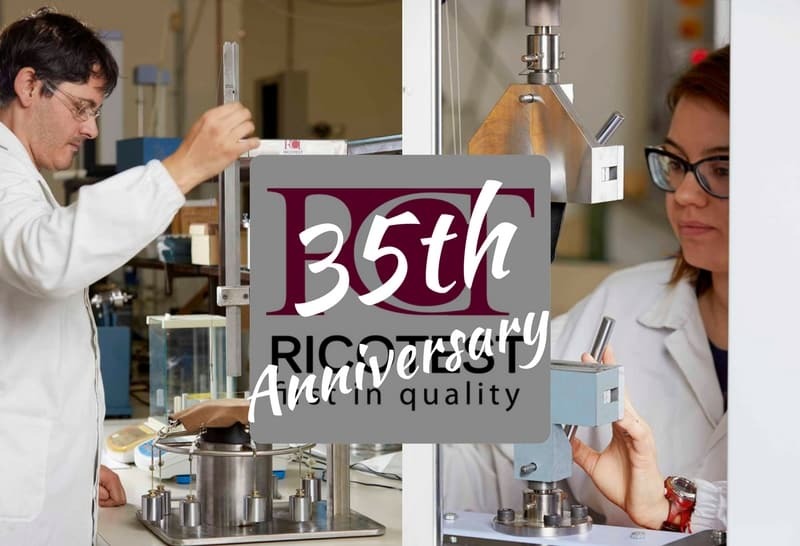 In 1992 RICOTEST is among the top Italian testing laboratories accredited by Sinal pursuant to Standard EN 45001 (now ISO 17025) for the quality management system of laboratories. 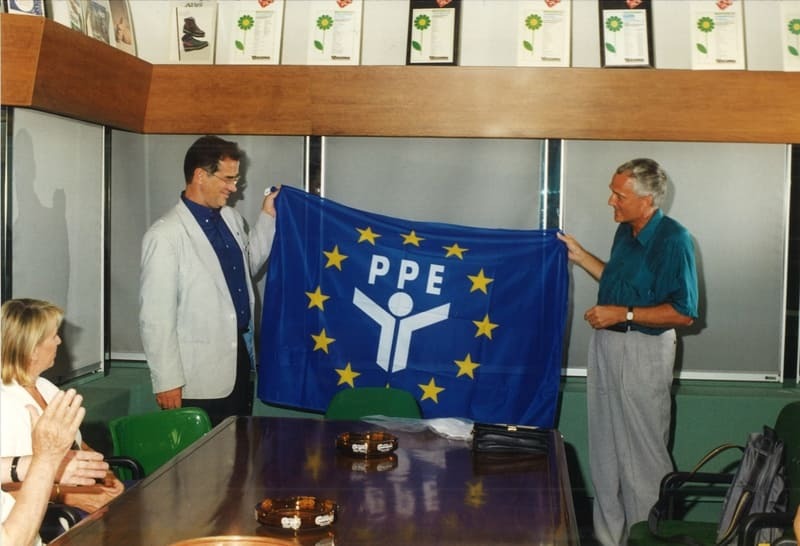 Two years later the company becomes a European Notified Body in charge of certifying Personal Protective Equipment (PPE) and takes the first step into international business estabilishing partnerships with foreign companies. In 2005 the RICOTEST quality system is accredited by Satra (UK) and in 2009 by Accredia (ITA). In 2011 the internal work method is revolutionised and made more efficient thanks to the use of PCs and tablets provided to each lab technician and thanks to the introduction of digital signatures on reports and certificates. 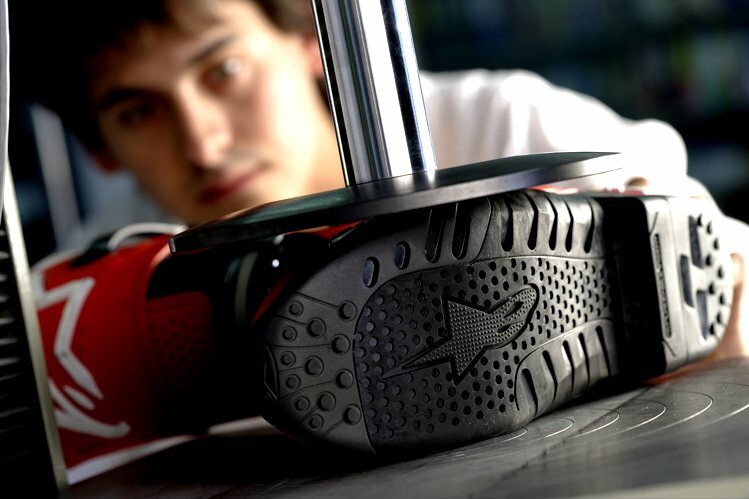 In 2012 RICOTEST is accredited to Standard ISO/IEC 17065 as Certification Body by Accredia (ITA). In 2017 we celebrate thirty-five years of activity extending the space dedicated to our laboratories by 600m² and purchasing new machineries.